1. Adopting Ricoh Gen5 industrial printhead, original imported Panasonic servo. 2. Maximun print size of 2500mm × 1300mm (8′ × 4′), print thickness of 100mm. 3. High print resolution of 600 × 2400 DPI. 4. Print C, M, Y, K, Lc, Lm, White ink, Varnish. 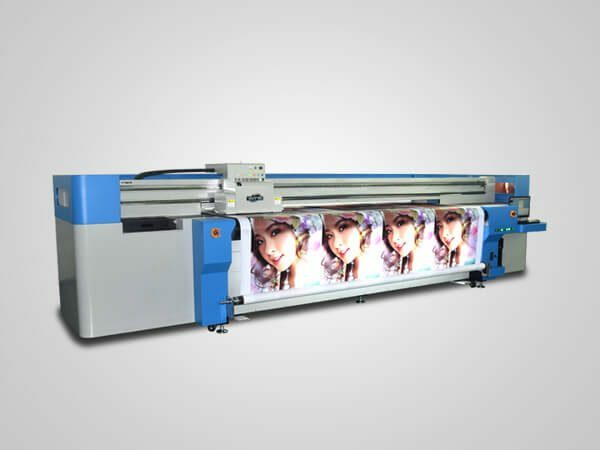 YD-F2513R5 is a competitive digital UV flatbed printer using original imported Panasonic servo system, which makes it work stably and have long life time that more than 10 years. Adopting new 3-8 pcs grey level Ricoh Gen5 internal heating industrial micro Piezo print head, It can ensure smooth ink jetting when printing. This machine has 7 colors options with 7-35pl variable droplet printing capability, making precise and intensive UV printing. It can print any flat materials that thickness are less then 100mm . Imported from Japan, Ricoh Gen5 print head is the high level print head in the industry. With the variable ink droplet range of 7-35pl, it’s highest print resolution is 600 × 2400dpi. Besides, the lifetime of Ricoh printhead can be longer than 5 years if it is well maintained. YD-F2513R5 digiatal UV flatbed printer adopts new upgraded ink barrel unit, so to make the change of ink more convenient and have more benefits to the maintenance of ink system, also saving more time. 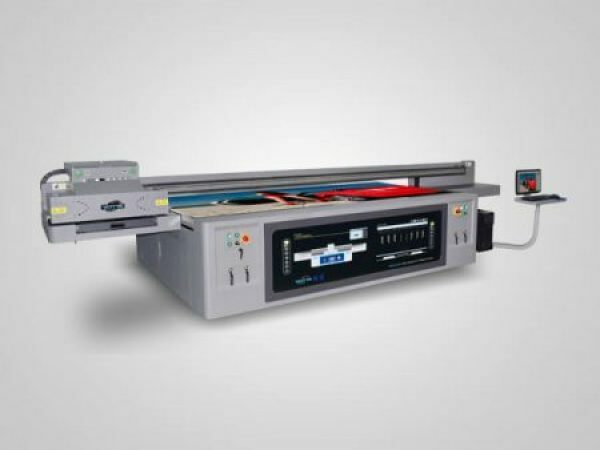 YD-F2513R5 digital uv flatbed printer has automatic thickness measuring unit that can measure the thickness of substrates automatically. This function can make printing more precise, labor-saving and time-saving. When coming across with collision ,the print head carriage will stop automatically in order to protect printheads and the whole machine from damage. This system helps the printer keep ink viscosity in low temperature. 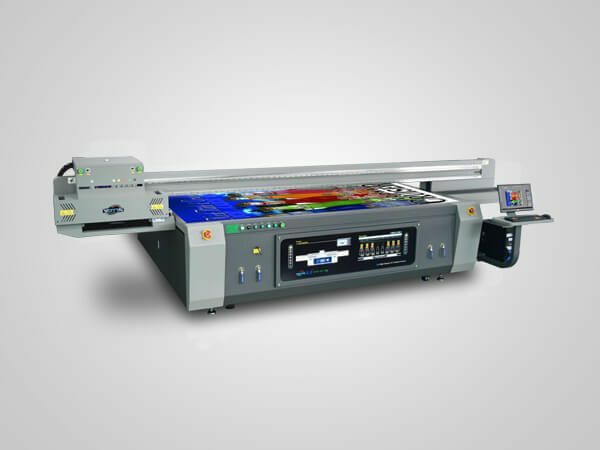 It can adapt to ambient temperature automatically, ensuring high-quality digital UV flatbed printing. The negative pressure system let the ink supply smoothly, as well as avoiding the phenomenon of broken ink, also save more ink. The color options include CMYK, Lc, Lm, and it also allows white ink and vanish printing. Therefore, the YD-F2513R5 printer can achieve 3D, embossed, glossy effect etc, meeting the special printing needs of various industries. 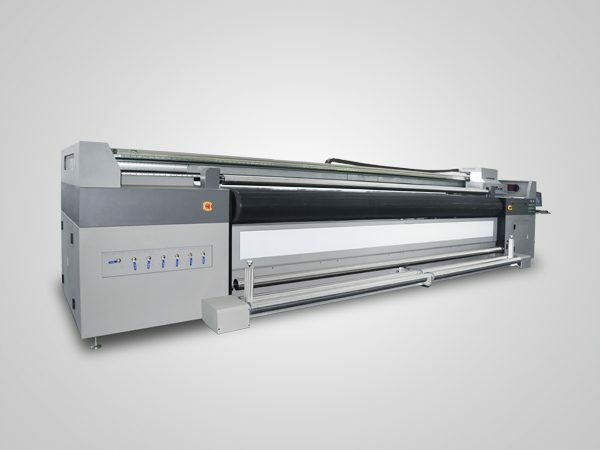 YOTTA’s YD-F2513R5 employs UV LED light for ink curing system, can help ink dry quickly and save more energy. It is environmental, effective, and has a long using life.